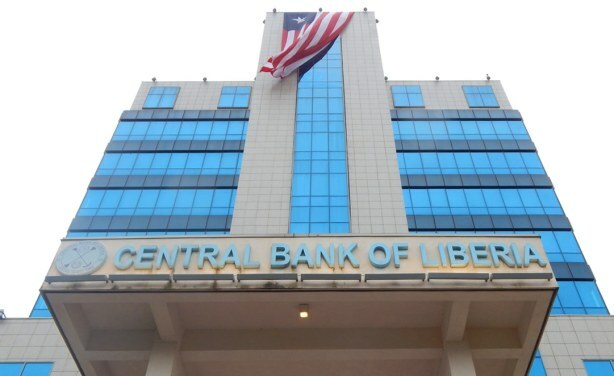 Amid ongoing controversy over banknotes which are alleged to have gone missing, Liberian police are questioning the former Central Bank governor and have arrested former deputy governor Charles Sirleaf, son of former President Ellen Johnson Sirleaf, reports Front Page Africa. 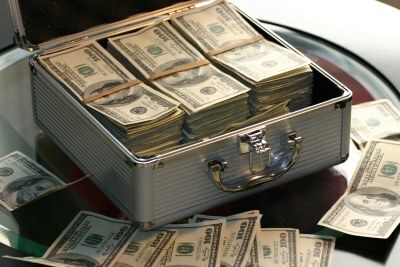 But the Daily Observer is reporting conflicting accounts: on the one hand that a presidential investigation team says Liberian notes worth U.S. $16.3 million are missing; but on the other that the U.S. Embassy has released a report saying no money is missing. 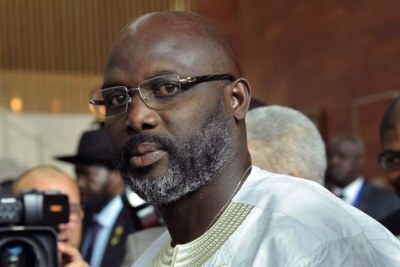 What Progress is Liberia Making on Finding Missing 'Billions'?